It is a pretty common sight these days to see commuters on a train or a bus fixated on their mobile phones and tablets, as many more people enjoy gaming on the move. In such a short space of time, the world of video games has become incredibly accessible. 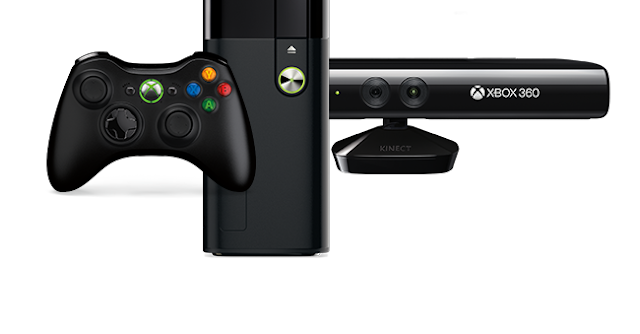 With this new level of convenience many people are wondering what the future holds for video games consoles and what will we can expect in the coming years. One of the very first machines that was made for the sole purpose of enjoying a game was introduced at the 1940 world’s fair entitled ‘Edward U’. Edward Condon, a nuclear physicist, created a way to allow members of the public to play a traditional game of Nim. This matchstick based game proved so popular it inspired a quick succession of machines that aimed to entertain the user. During the 1950s and 60s, computers were still huge room-sized constructions that were out of the reach of the general public. Many leading computer science professors and students used the access they have to create extremely simple games of baseball, noughts and crosses as well as chess and chequers. It wasn’t until Ralph Baer stumbled upon the idea of playing video games on a television set that the idea of home video game consoles was born. 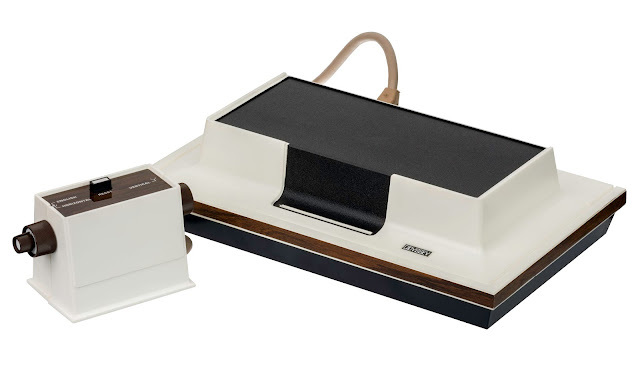 Ralph Baer created a system by which you could play a simple pong style tennis game on a television screen, and a few years later, Magnavox released the Odyssey – the first ever home video game console to the general public. In 1977 the Atari was released onto the market that took off like a rocket. 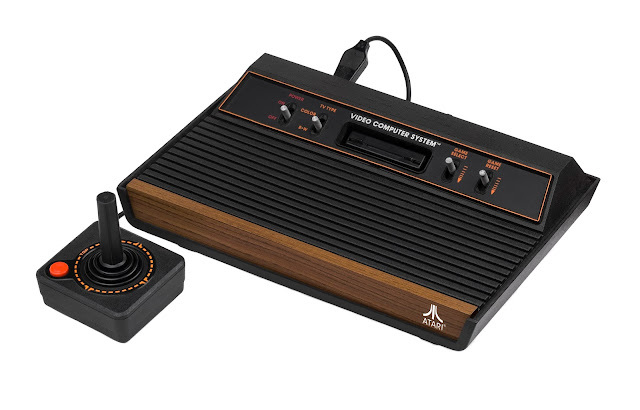 With state of the art graphics, the Atari 2600 featured joysticks, interchangeable game cartridges and full colour games! 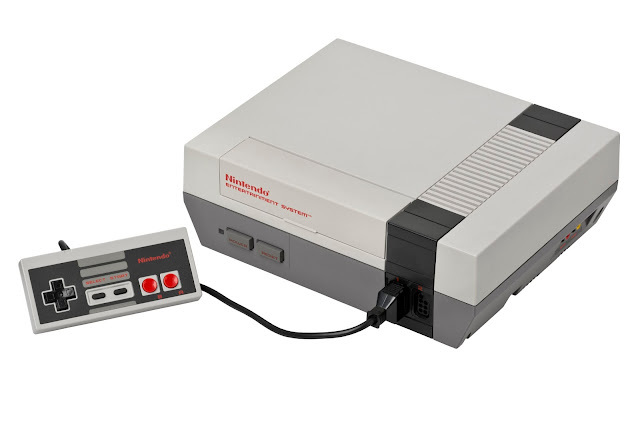 In 1983 the Nintendo Corporation released its first foray into the home games console market with the Nintendo Entertainment System (N.E.S). This proved hugely popular and launched the face of the company in the shape of Mario and Luigi in Super Mario Bros.
Not too long after, Sega got in on the act with the launch of the Sega Master System, promising high quality graphics and a more ergonomic gamepad. 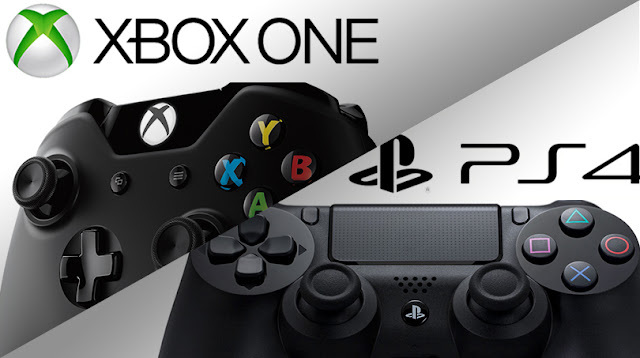 The Nintendo v Sega battle of game console supremacy would continue for many years to come in the form of new generation consoles like the SNES, the Mega Drive, the Mega CD, the Nintendo N64 and the Sega Dreamcast. 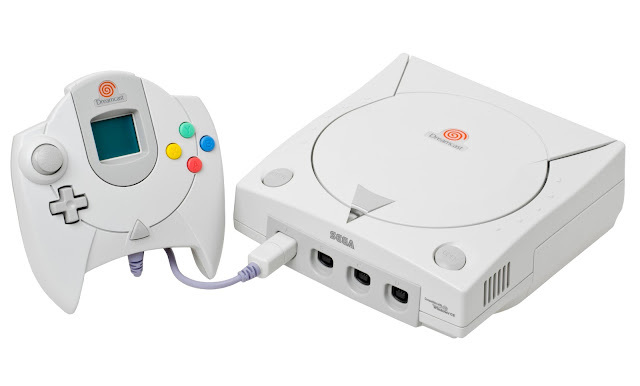 The Sega Dreamcast was one of the first video game consoles to include internet access via modem built into the console itself. It offered the chance for gamers to enjoy multiplayer games online and keep up with friends via a homepage and forum system. 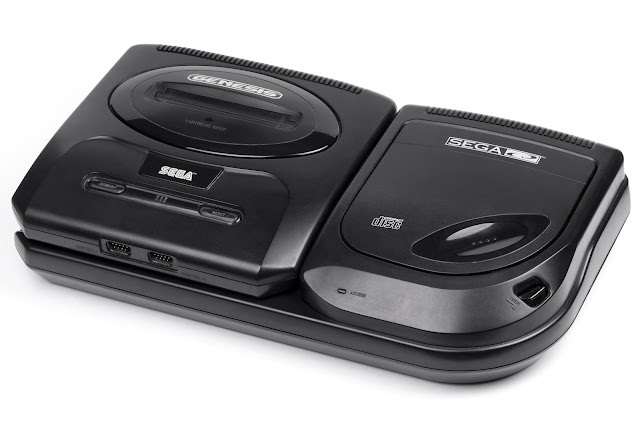 Meanwhile Sony, having always wanted in on the video games industry had been working with Nintendo, to create a CD based video console to go head to head with the Sega Mega CD system. 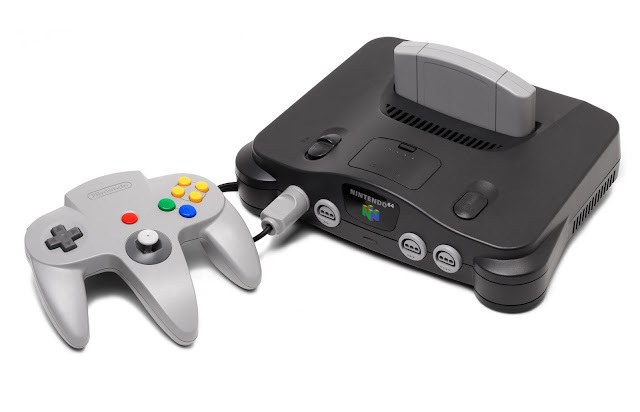 Nintendo, having had a falling out over specifics and witnessing Sega’s Mega CD system not being taken up very well in every market, parted companies and went on to produce the N64 – a 64-bit games console with a brand new three axis gamepad. 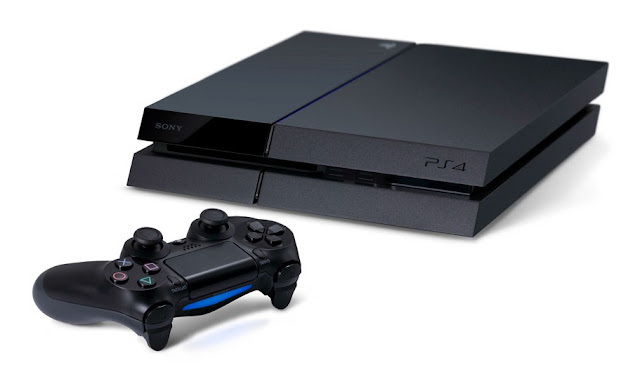 Having already created the console in their blueprints Sony, decided to go ahead with the games console alone and rebrand it the Sony PlayStation. 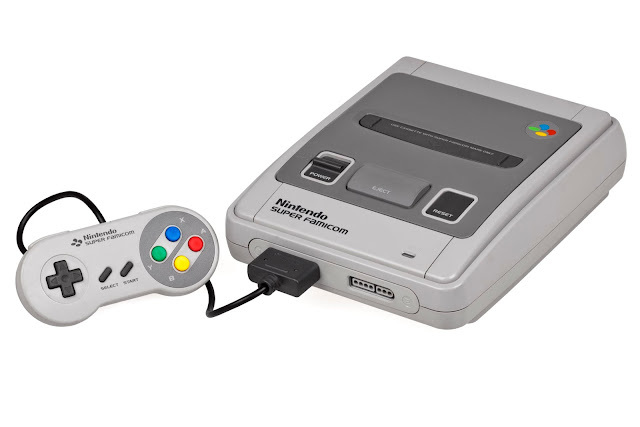 This new console proved to the most popular home game console in the history of video games and to this day stands at over a hundred million sold worldwide. 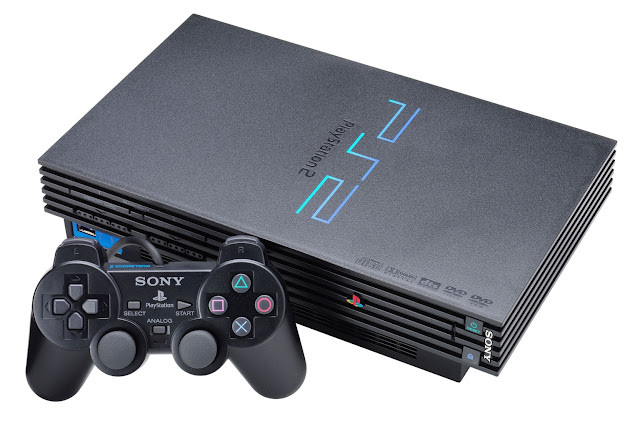 Sony was to go head to head again with Sega and Nintendo when they launched the PlayStation 2 console. 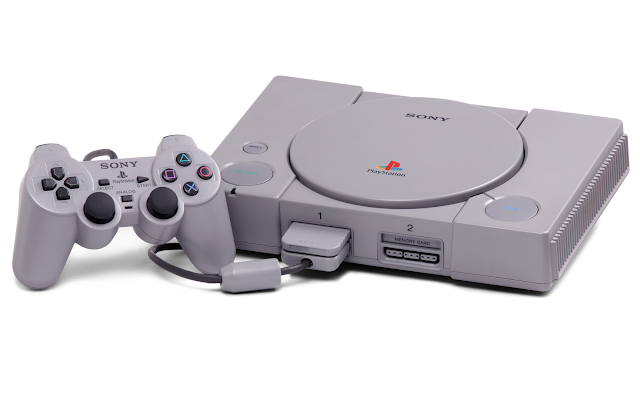 With a huge amount of publicity, marketing campaign, the chance to play your catalogue of PlayStation 1 games and an added DVD player to the mix, the PS2 went down as the biggest selling gaming console of all time, with an astounding 155 million units sold worldwide. 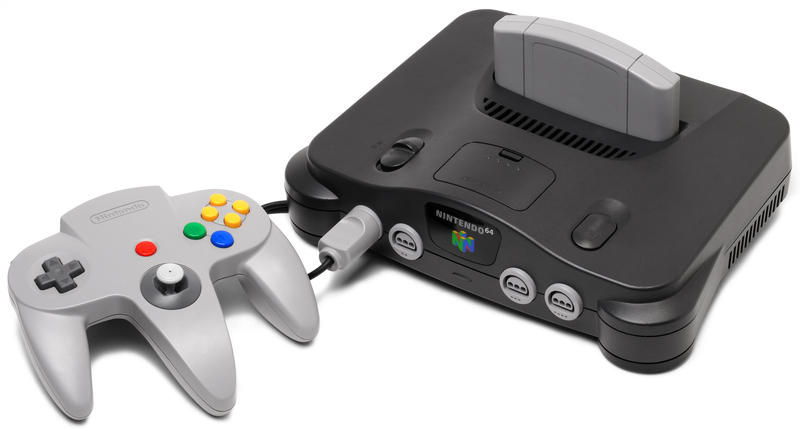 Nintendo with its N64 GameCube system was in a process of doing things differently, whilst still offering something of a more family-orientated gaming system. 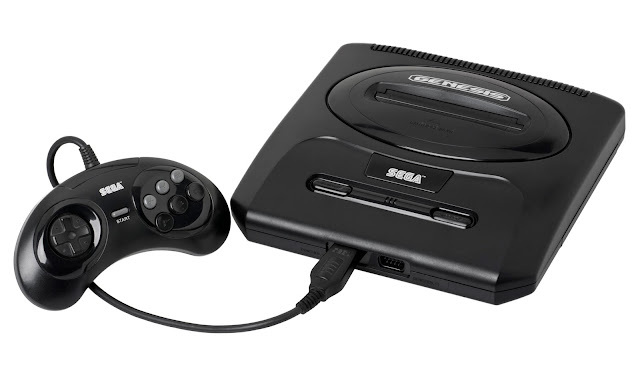 Sega had all but gone bust with its Dreamcast, and decided to call it a day in the world of game consoles, sticking to producing high quality games for all of the consoles. 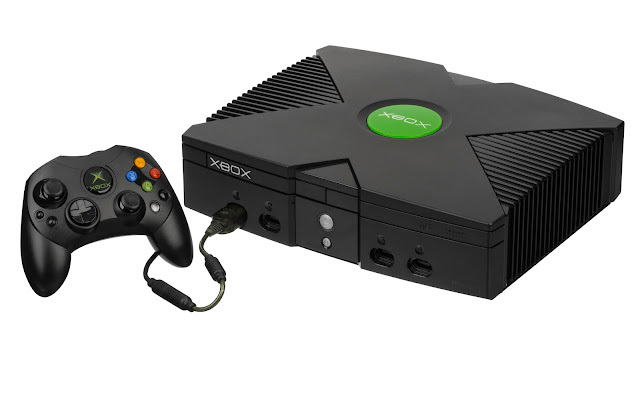 With the launch of the PlayStation 2, Microsoft saw the huge potential in the market and decided to create something special to give gaming fans something different. 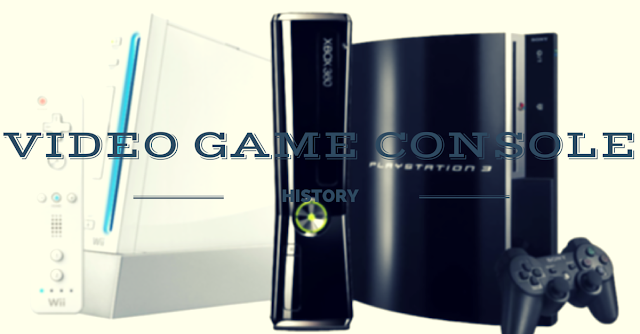 They came up with the Xbox console, that whilst similar to the PS2, had a little bit more power and tended to cater to the audience of PC gamers and the styles of games they liked the best. 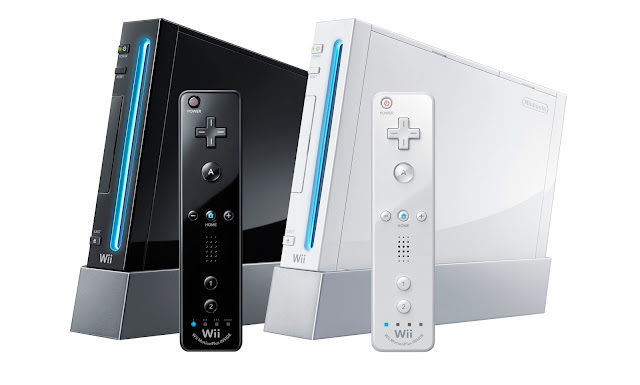 In the years to come, Nintendo would launch the Wii – an innovative games console that used a different way of controlling the games you played and helped introduced “casual gamers” into the realm of “hard-core” video gaming hobbyists. 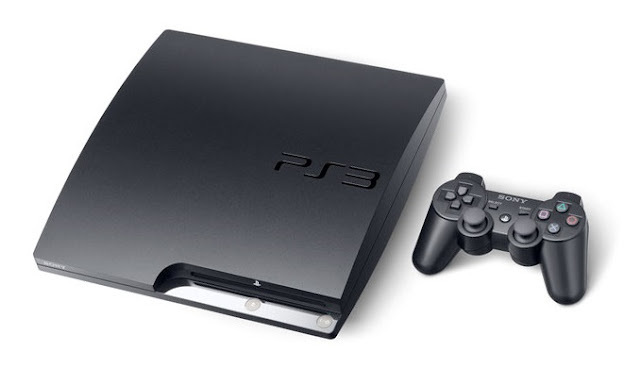 PlayStation and Xbox would continue their battle to become the most popular video game console, and with the launch of the PlayStation 3 and the Xbox 360 – video gaming graphics, visuals, audio and the overall quality of gaming came into its own. These new, powerful gaming consoles brought with them cinematic games that featured real actors likenesses and high quality storylines to help gaming become more popular (and more profitable) than the movie industry. 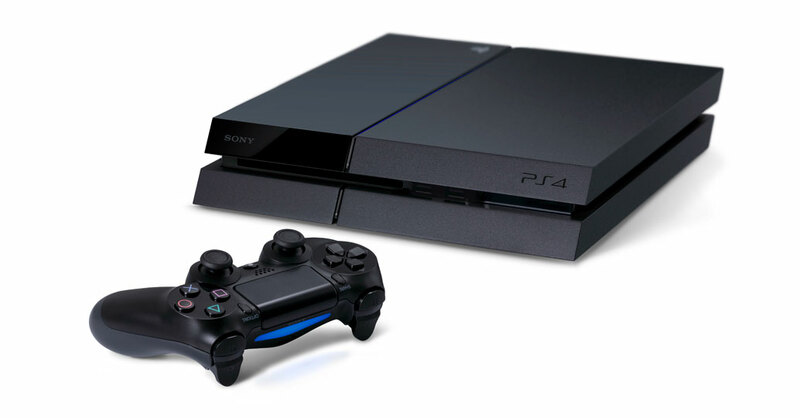 In the latest generation – the 8th generation of video games consoles - the Nintendo Wii U, the Xbox One and the PlayStation 4 are selling record numbers of units, and enjoying some of the most graphically astounding visuals a home video game system has ever seen. The leap in quality is there for all to see, and now gamers can now play a game of pong on an arcade machine in high definition inside an entire replicated city of New York! Video games are more popular and accessible than ever these days, with more and more people enjoying them every day. However, if you really want to get maximum pleasure from today’s high end games then there are some issues which needs to be fixed first. Setting up equipment’s such sound system, tv monitor and cables properly includes those. To take this process one step ahead you can hire a professional installer in area. 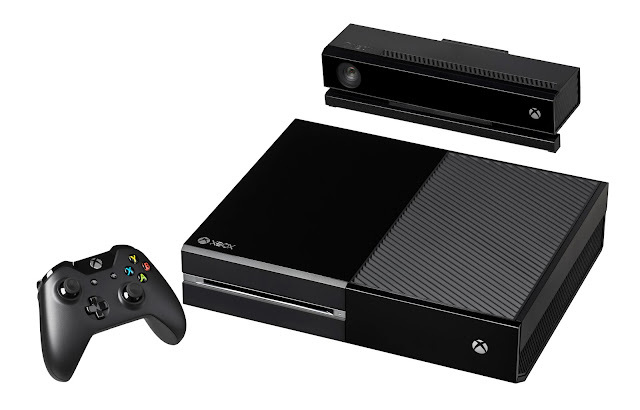 This ensures a much enhanced gaming experience for you.